The Mission of Futura House is to preserve a golden era of history and architecture, the Mid Century Modern era and provide unique architectural properties for unique people to live. Futura House will take an active hands-on approach to restoring homes and other buildings to their original glamorous Modern appeal. To facilitate this mission, Futura House will find gems in the rough, i.e. Mid Century Modern properties that had not been too badly remodeled (‘remuddled’) or ‘home depot-ized’ (homes where improper modifications such as oak and glass doors, grid windows, Mediterranean fixtures, etc.) and bring these buildings back to their original aesthetic appeal. 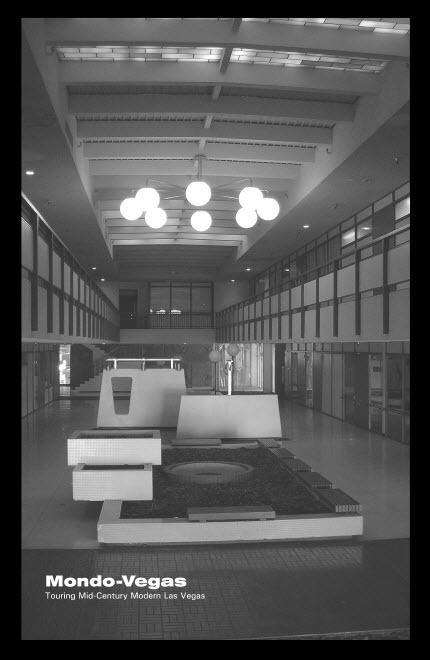 Mary-Margaret and Cary Stratton have worked on behalf of historic Mid Century Modern era architecture preservation for almost twenty years now. 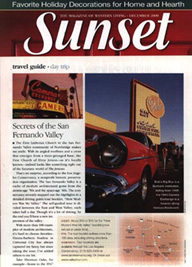 They have been active volunteers in the Los Angeles Conservancy, Palms Springs ModCom and Las Vegas Atomic Age Alliance. They are experts in historic property restoration. 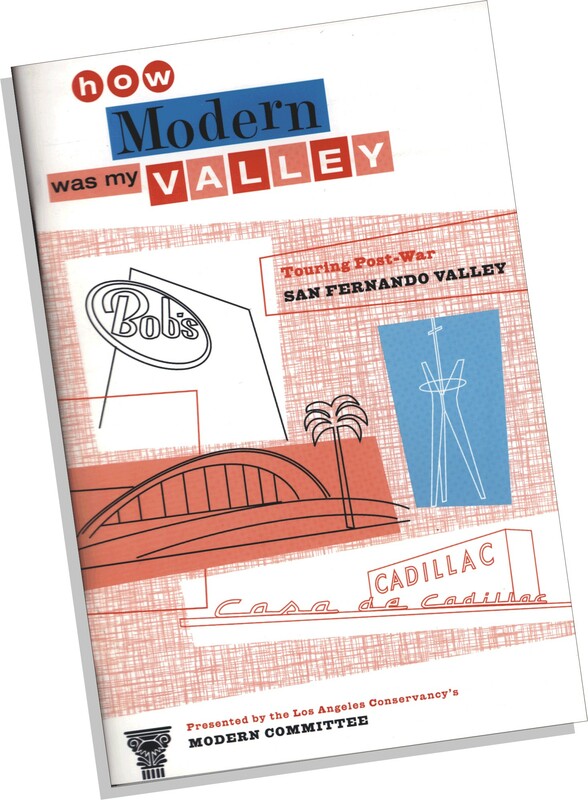 And Mary-Margaret has written two seminal architectural guides, How Modern Was My Valley and Mondo Vegas. 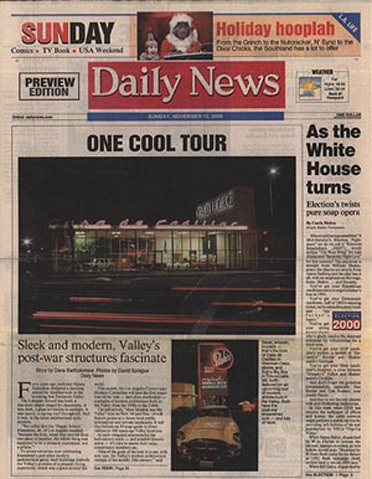 In 2003, they began a grass roots campaign to Save the La Concha Motel on the Las Vegas Strip from demolition. Their vision of preservation caught on. Key individuals alerted the National Trust for Historic Preservation, Preserve Nevada and the Recent Past Preservation Network to put this building on their Most Endangered Lists. Eventually the La Concha Dome was saved and relocated as the Neon Museum visitor center. When the Strattons relocated to Vegas, their vision of preservation continued when they co-founded the Atomic Age Alliance and initiated the Modern historic preservation movement in Las Vegas! Together the Strattons have applied their vast knowledge of historic structure rehabilitation for over a decade and successfully restored a dozen properties from the 1950s and 1960s. Their activities have been featured in the New York Times and Wall Street Journal as well as magazines, television shows, movies, print ads and TV commercials. They were featured on PBS, Ask this Old House. The Strattons take an active hands-on approach to restoring properties to their original appeal. It is their vision to provide unique special properties to attract high-quality long term leases and see enthusiasm for historic homes and neighborhoods in Las Vegas take off in the same way as was witnessed in Southern California.